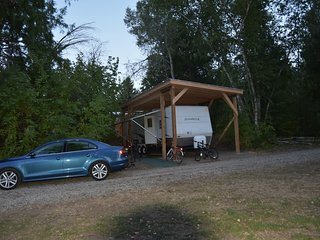 Camping in a natural setting. 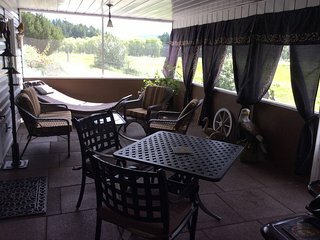 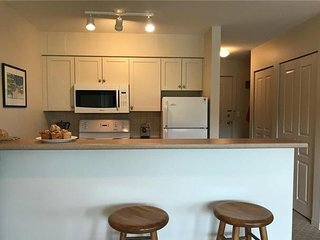 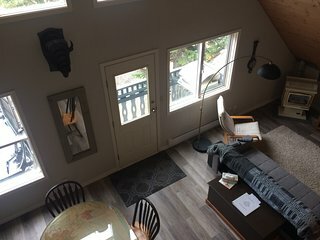 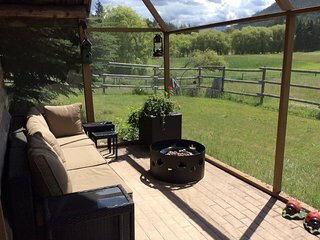 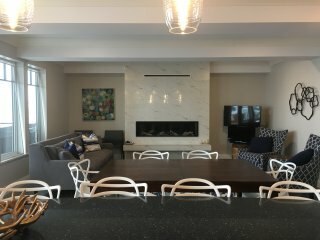 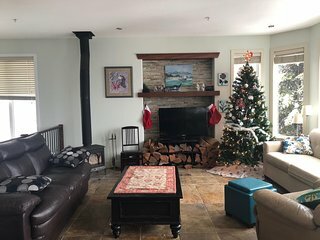 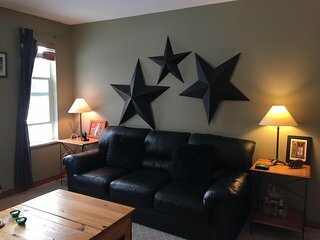 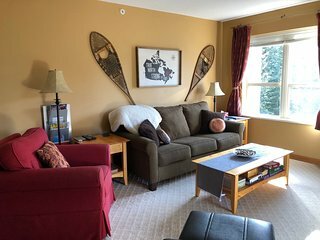 Peedie Star - 3rd Floor Condo - Sleeps 7 - Pet Friendly Too! 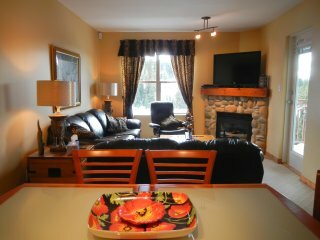 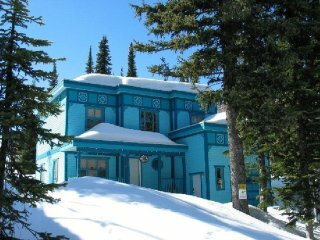 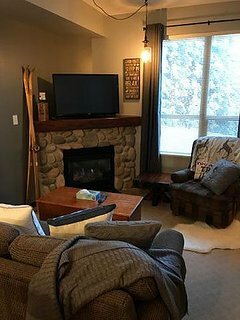 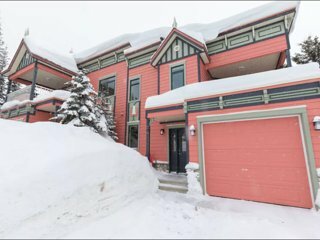 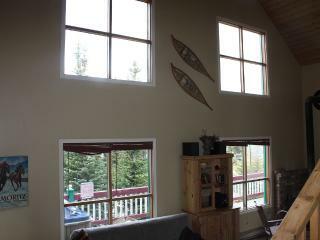 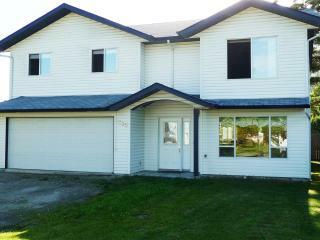 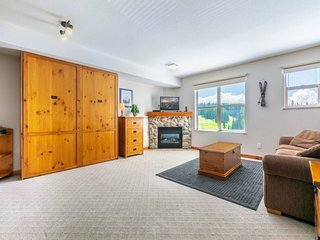 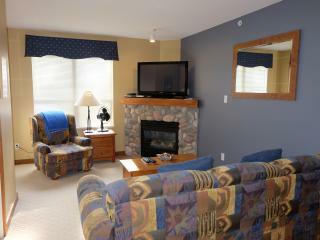 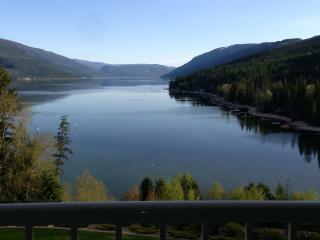 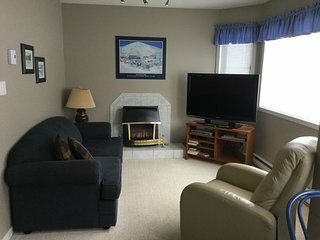 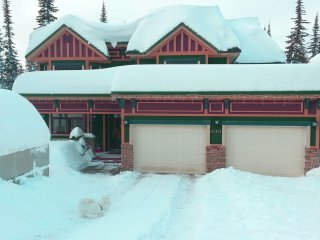 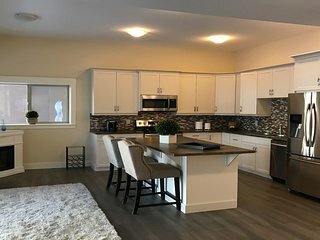 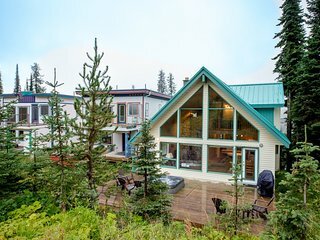 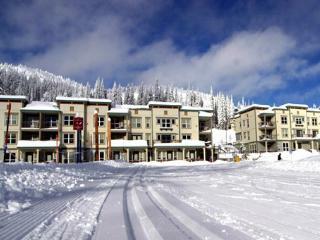 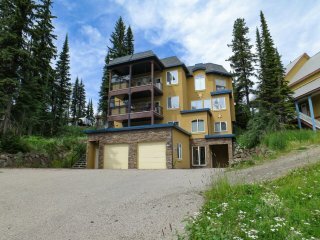 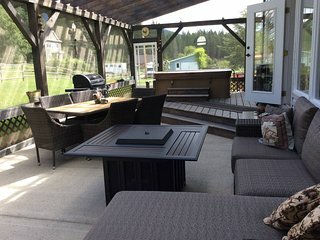 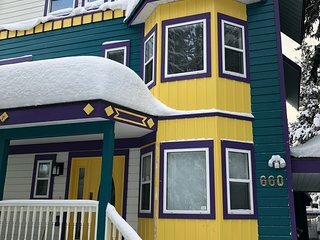 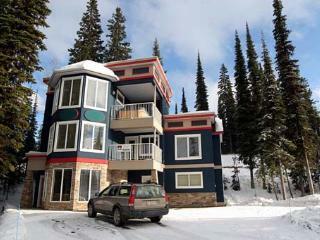 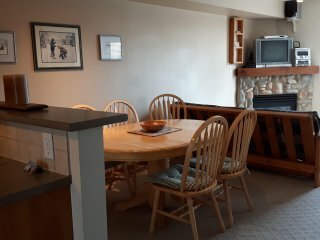 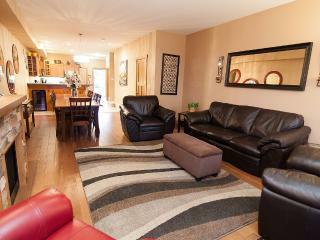 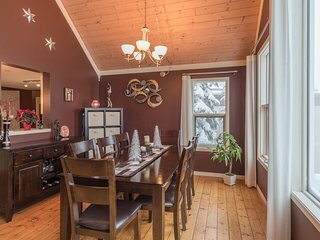 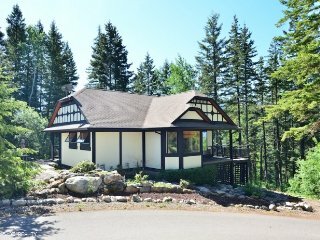 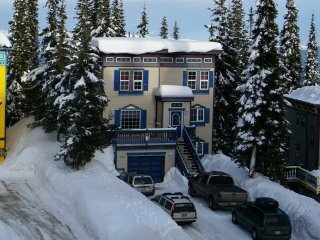 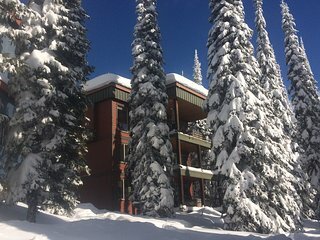 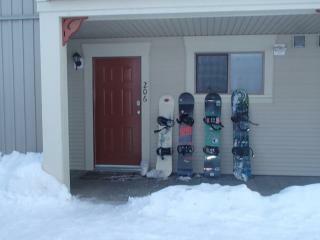 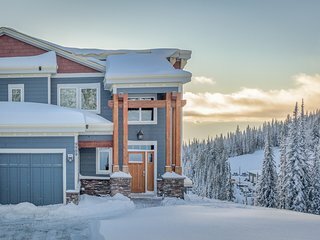 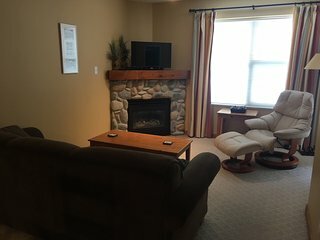 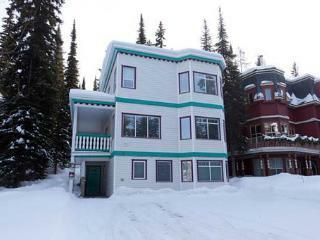 Private 2 bedroom Suite with Gorgeous Views on Silver Star Mountain!